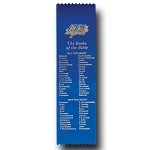 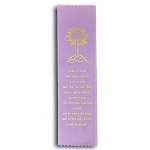 Personalized religious gifts and awards to celebrate your faith. 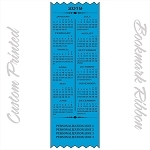 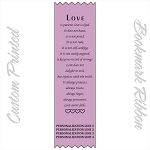 Perfect for graduation gifts, weddings, anniversaries, confirmations and more. 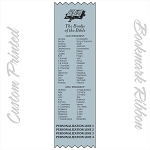 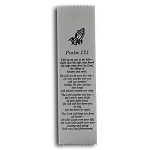 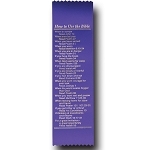 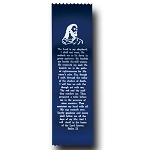 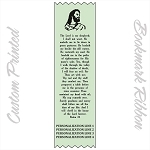 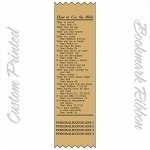 Easter Satin Ribbon Bookmark 2" x 9"